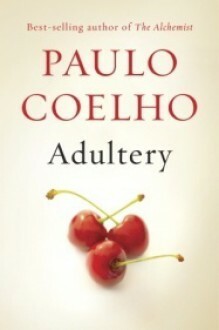 A book about love, relationships, adultery and finding yourself again! Worth to be read, and definitely worth to be kept in your shelves and be a constant reminder for whenever you feel lost in life. What is her problem?Sorry I don't understand itWhat does she do?She gets depressed for no reason. Justifies it by saying reasons. FinallyShe reunites with her husband.